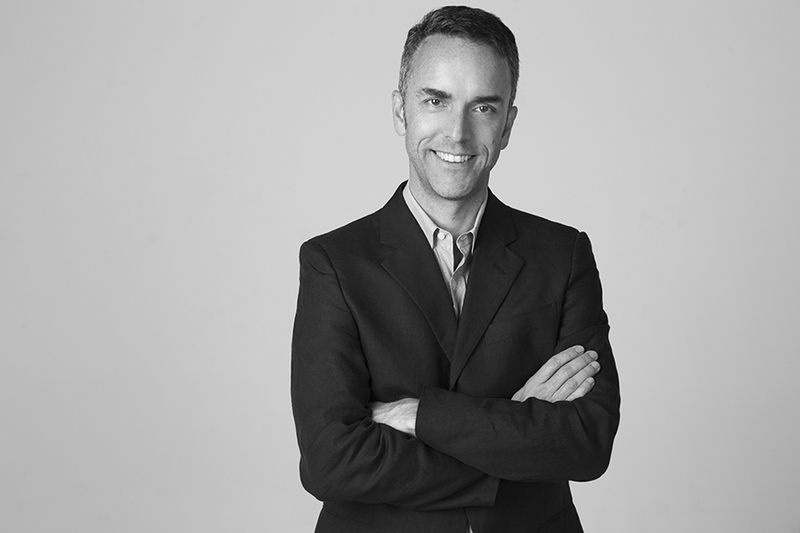 The Museum of Modern Art (MoMA) in New York has selected Sean Anderson as its new associate curator in the department of architecture and design. Anderson will work alongside fellow department employees to create collections, exhibitions, and public programs that focus on contemporary architecture. Anderson will also assist in managing MoMA’s Issues in Contemporary Architecture exhibition series and the Young Architects Program, as well as serve as the main contact for both local and global architecture communities. He holds degrees in architectural design and the history of architecture and urban development from Cornell University, a master’s degree in architectural design from Princeton University, and a PhD in art history from the University of California, Los Angeles. Anderson most recently served as the senior lecturer of design and history and undergraduate program director at the University of Sydney in Australia, and he has worked as an architect in Afghanistan, India, Morocco, Sri Lanka, and the United States. “As both an architect and an academic, Sean brings a unique and global perspective to contemporary architecture. He has the capacity to balance the experience of practicing architecture with an intellectually rigorous inquiry into the field, framing contemporary issues in a fascinating and engaging way. We are excited to have him expand our curatorial understanding of contemporary architecture,” Martino Stierli, Philip Johnson Chief Curator of Architecture and Design, said in a statement. Anderson’s appointment will be effective on November 30, 2015.